My Christmas gifts always seem to fall into a few categories so I thought I'd share them with you as such starting with gifts for the home. Even before I had my own flat I've loved receiving homeware the difference now that I actually have the home to put them to use. Anyone who steps foot inside my lounge will notice immediately I love a sentiment plaque and the party one was a gift from my friends niece, now I just have to decide on the perfect spot for it. Whilst there was no Chanel handbag under the tree this year there was a Chanel Fund for me to save for one from my mum, she even started me off with £1, just another £1999 to go. 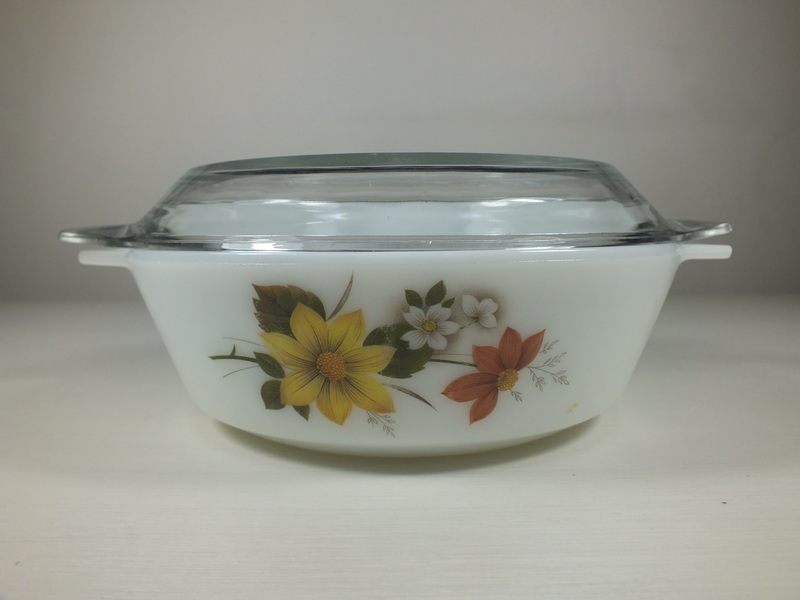 I collect the Autumn Glory dinner set from Pyrex and when I spotted the casserole dish in a local charity shop I dropped a few hints to my mum if she happened to be passing. I wasn't disappointed and found this new addition to my collection under the tree. 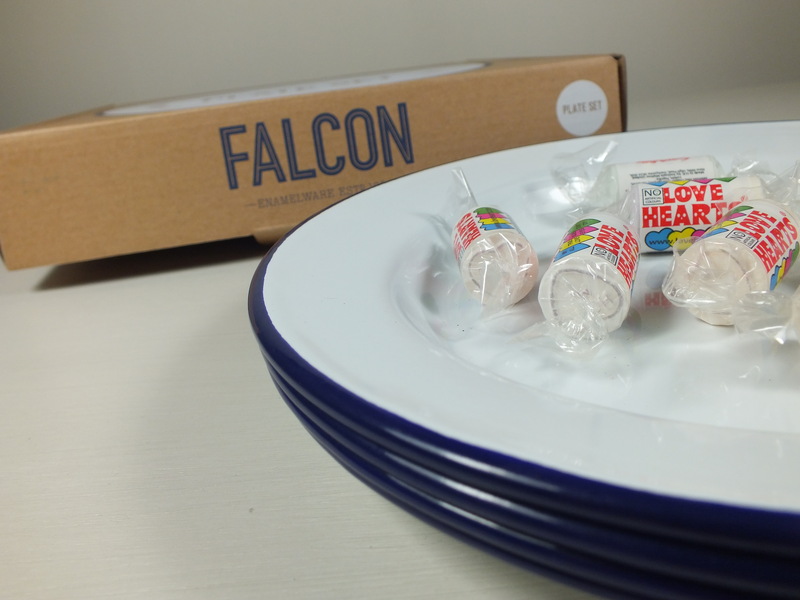 The white and blue enamel dishes from Falcon have been having something of a comeback recently with everything from ribs to burgers being served on them. I already have a roasting dish which I love using and can't wait to serve some delicious feasts on these fantastic plates. 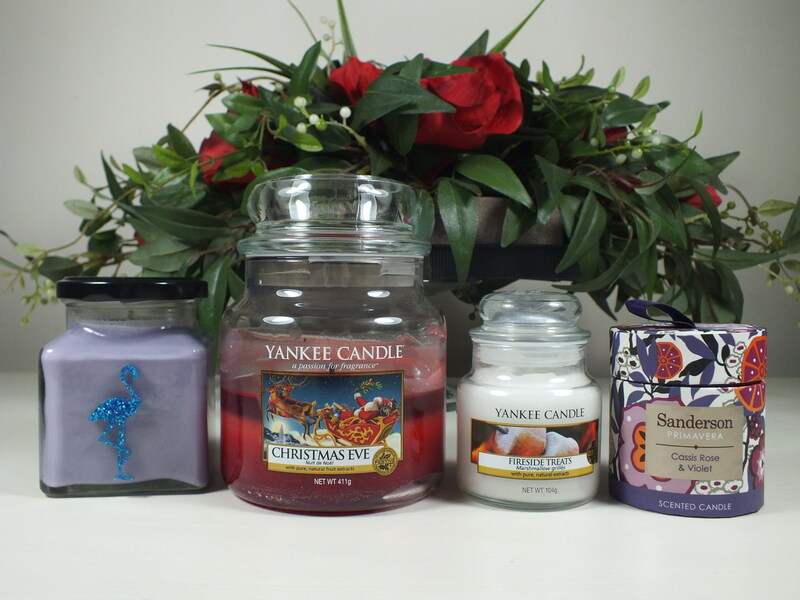 Christmas wouldn't be Christmas without a selection of candles. Christmas Eve as you can tell is already underway burning. I love Flamingo's so can't wait to both use this delicious scented candle and then reuse the jar after. I also received some red wine glasses (which I've not photographed) to channel my inner Olivia Pope - if you've not watched Scandal make that your resolution for 2014. It's been the best show on tv for some time. 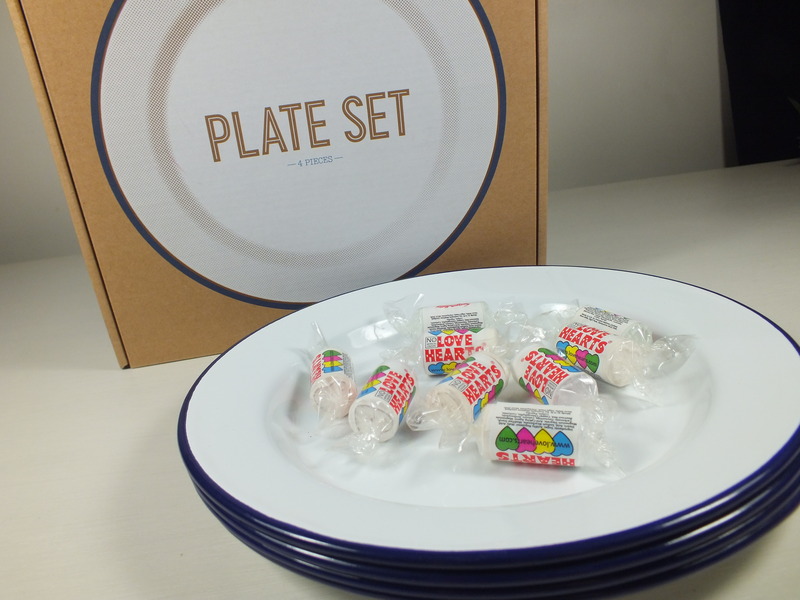 What gifts for the home did you receive this year or would you be disappointed to open a box of plates on Christmas Day? Loved your post - that Chanel Fund is awesome! 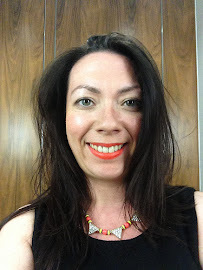 My Christmas pressies post is up at: http://nothyacinthbouquet.blogspot.com/2014/01/what-i-got-for-christmas-2013.html. Wonderful gifts. Love the Pyrex, and Chanel - of course! There was also a fab Midwinter red with white spot platter but of course I was eating off it at the time of posting! 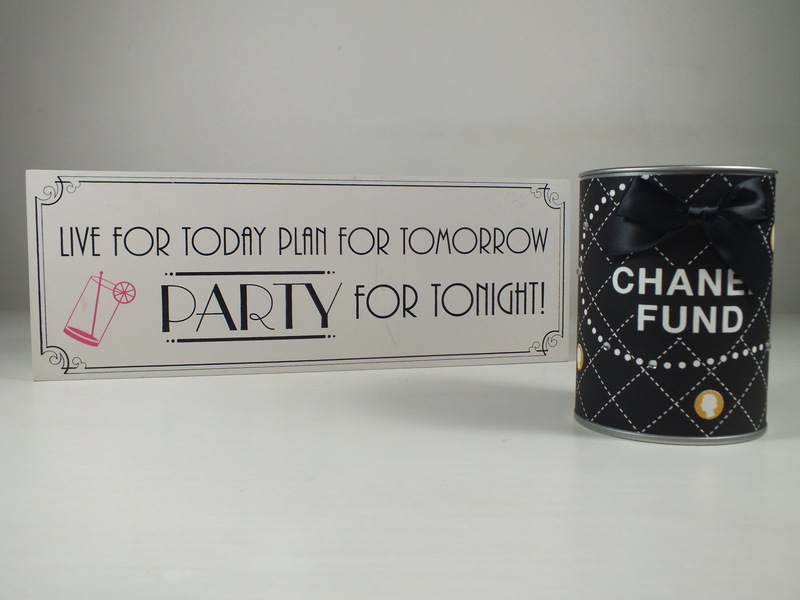 I love the chanel fund pot!! It seems to be everyone's favourite! Aww my nan had the Autumn Glory dinner set; it reminds me of my youth! :D Some very lovely gifts. Everyone says it reminds them of their nan's! I think I might have to start putting notes in rather than coins if I want any chance of it to be useful!